The Beatrice Humane Society offers burial services for companion animals such as dogs, cats and other small animals. 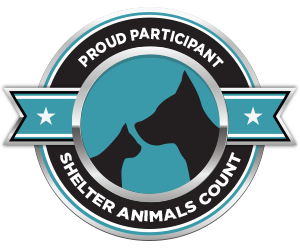 1) You drop off your beloved deceased companion at The Beatrice Humane Society or your local vet during business hours. 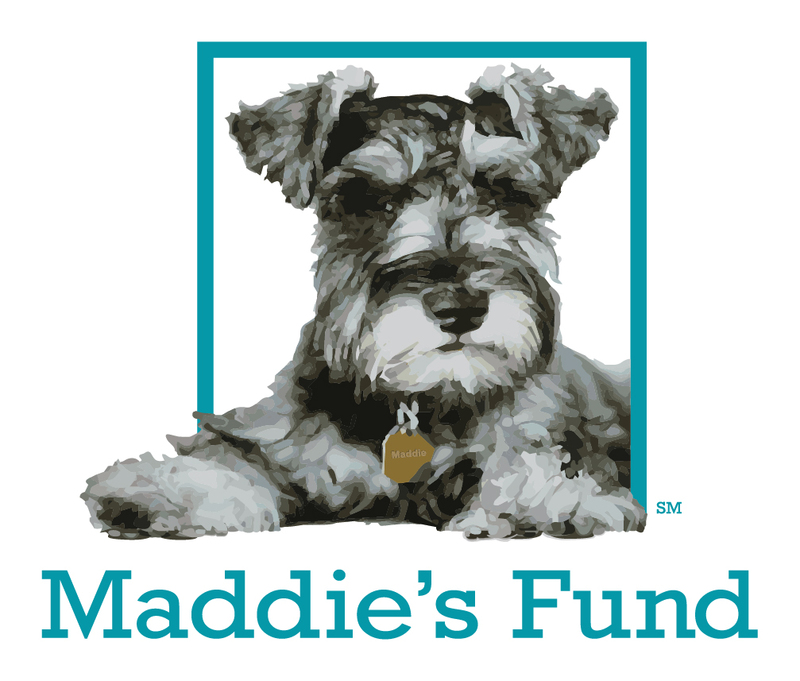 2) During the drop off you will fill out our burial form with the pet and owners information. 4) You provide payment for the services (check, cash, credit card) and we schedule a pick up of your animal for the burial. 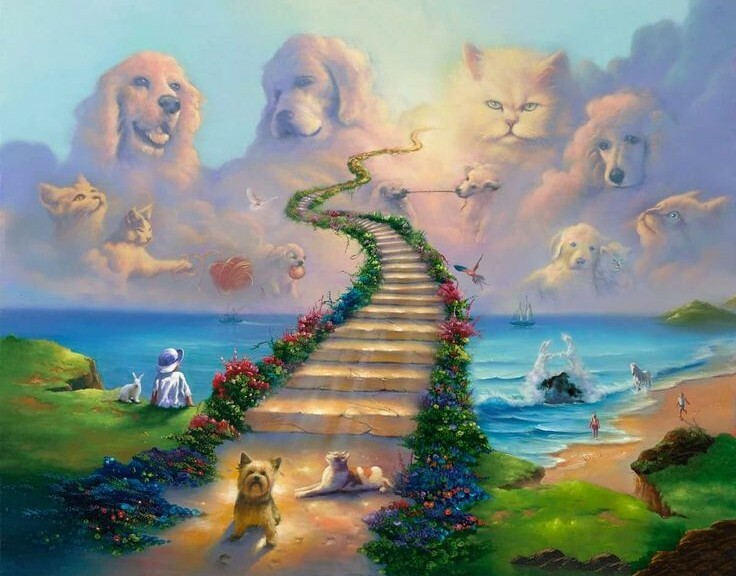 We will send you out a conformation of the burial and what location your pet has been buried. The Beatrice Humane Society does not provide cremation services at this time. 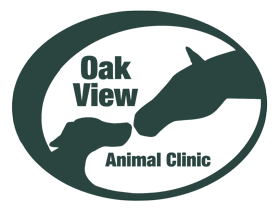 However, Blue Valley Vet conveniently located next door to us does.